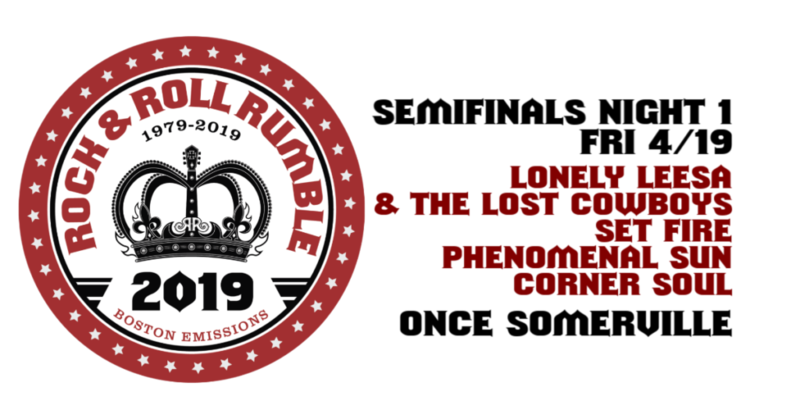 [RUMBLE NEWS — originally posted 2/18/18] I know there are many awaiting news on the 2018 Rock ‘N’ Roll Rumble​. And I know friends have been fielding questions for weeks; the truth is that they don’t know either. In November, WZLX was sold to a new company. That made for a great deal of transition for all involved. 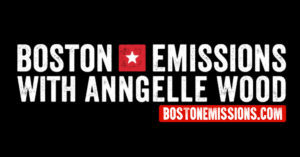 Boston Emissions with Anngelle Wood​ airs in its regular time slot at 10:00 on Sunday nights. My show is on the air. That is a win. Throughout this transition, I have been meeting with management and marketing and explaining what I do and how the Rumble works. It takes time. The good news is The Rumble will continue. The not-so-good news is that it won’t be able to happen in the long-running tradition of nine nights in April this spring. I am postponing it. Please know that I am working on a few exciting things, none of which I can tell you about yet. 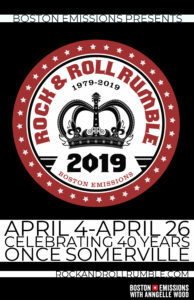 I do love that there are many who love the Rumble and that it remains an important part of Boston music. It has been a huge part of my life for ten years. It takes much work and dedication that I don’t think a lot of people could pull off. I have had an amazing team throughout. 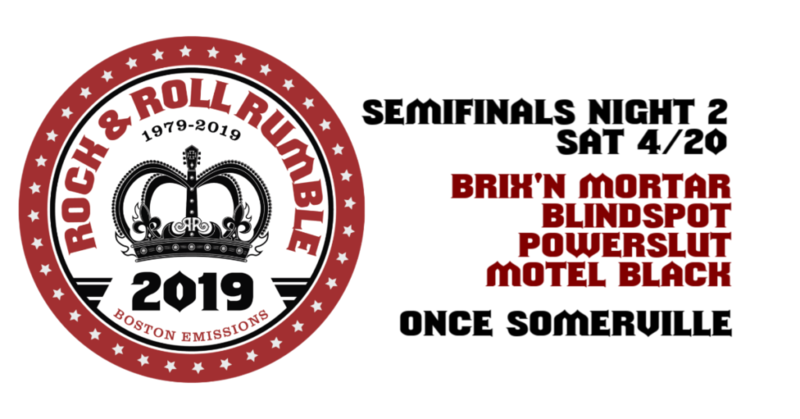 Please know that I love the Rock ‘N’ Roll Rumble and have every intention on continuing the tradition. 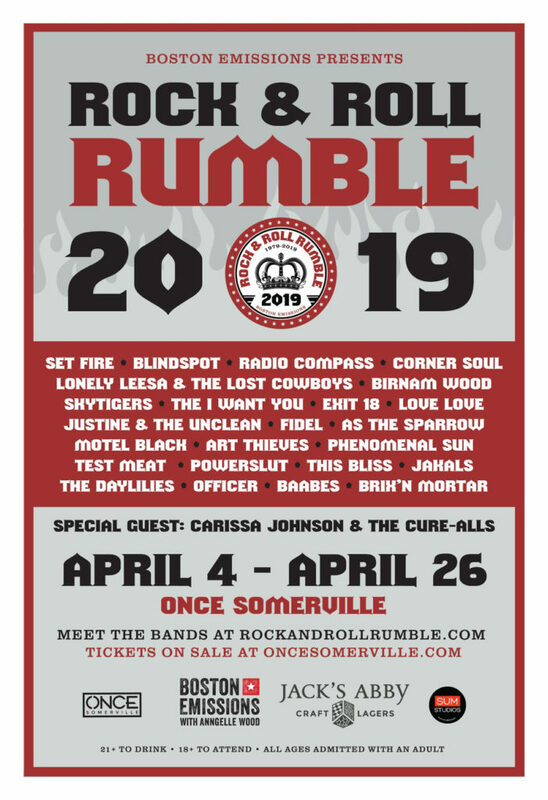 [Update 4/10/18] I am working on a number of things, including this new RockandRollRumble.com page!